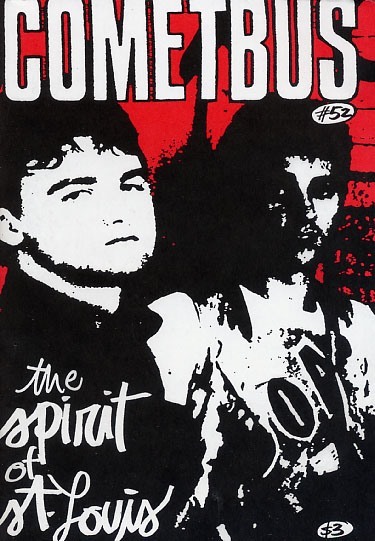 Aaron Elliott started writing punk fanzines in 1981 in Berkeley with Operation Ivy vocalist Jesse Michaels, but soon struck out on his own creating "Cometbus" - A zine that is... well, anything Aaron Elliott wants it to be. 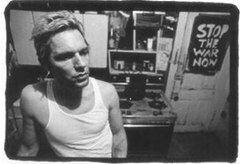 Mostly submerged in punk rock's subculture, most issues feature music reviews and interviews, but many times include personal (and thoughtful) short stories centered around a variety of subjects including travel, change, politics, and growth. 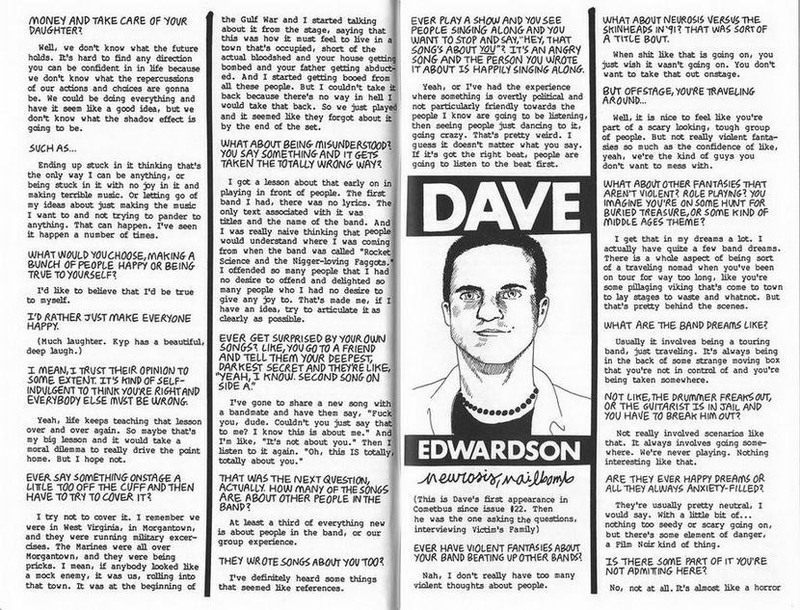 Cometbus has always carried a "punk zine aesthetic" throughout its history (black & white, cut and paste images and text, photocopied)... 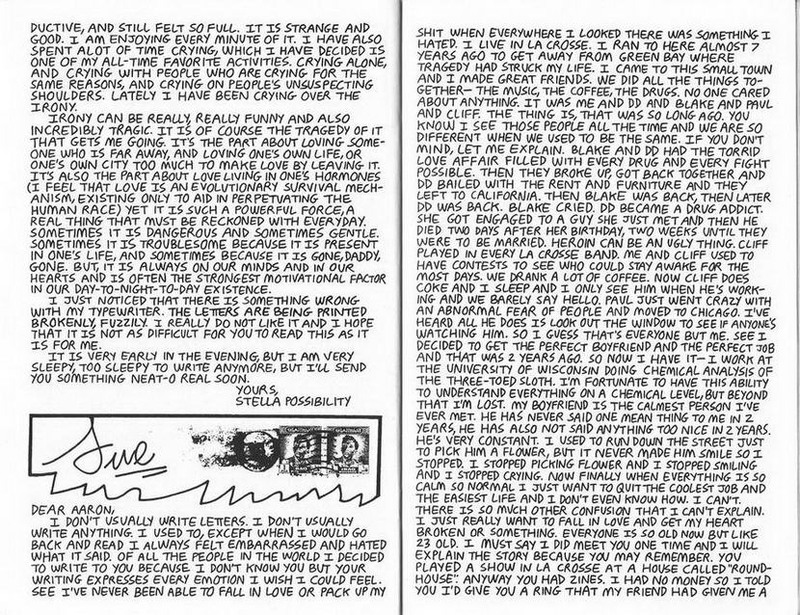 However, the one aesthetic distinction that can be made between Cometbus and every other punk zine is in the handwritten lettering throughout its pages. 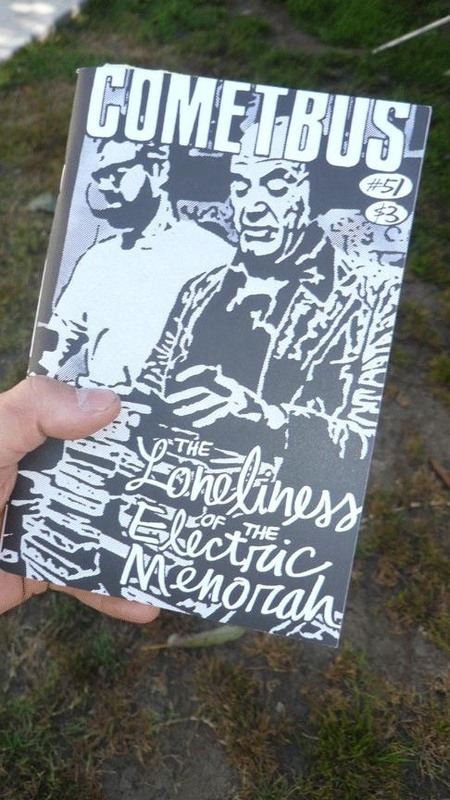 Aaron Elliott's handwriting has been used in every issue since its inception, burning its memory into Cometbus fans and followers across the globe. 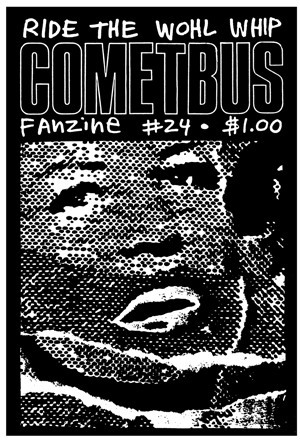 Cometbus went on a brief hiatus in 2004, but came out of retirement in 2006 to release Cometbus #50 - the 25th anniversary issue. 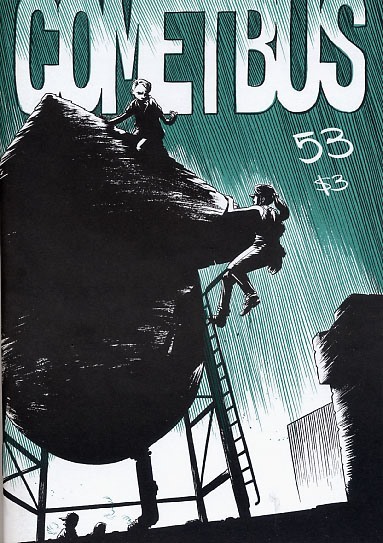 For those with a peaked interest, you can visit Last Grasp (publishing house) to pick up singular issues of Cometbus that at most will cost you $6. For those completely sold and have $17 to spare, I highly recommend Despite Everything: Cometbus Omnibus, a 600 page collection of the first twenty years of Cometbus in book format. Much of the material found in Despite Everything cannot be found in singular issues due to sold-out production.